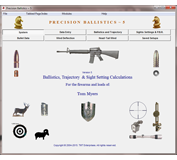 This will update Precision Ballistics. 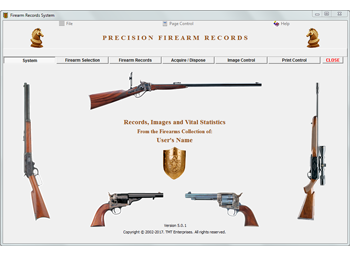 Version ~ 5 with the latest release containing all updates and bug fixes. 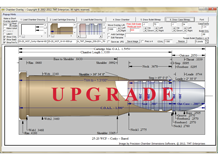 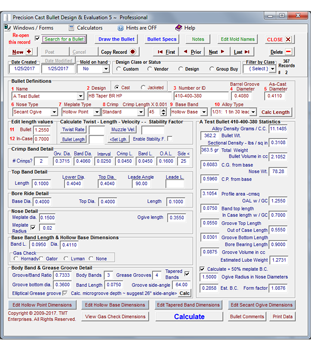 This software installation program will only run if you have Precision Ballistics, Version 5 installed on your computer.